1:00 – Is Tom Brady risking playing too long? 3:44 – Love, like or hate these comments by Sean McVay? 6:00 – Does the Pro Bowl really need to be fixed? 8:03 – Think Antonio Brown will be a Steeler next season? 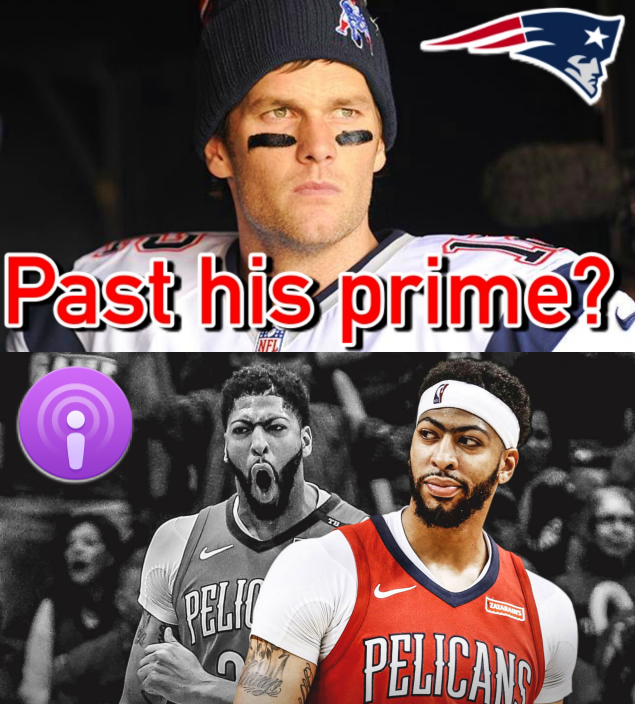 10:00 – Anthony Davis requests trade — Just how big of a deal is this for the NBA? 13:05 – How much should the Lakers give up to get another star to LA?